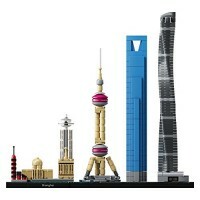 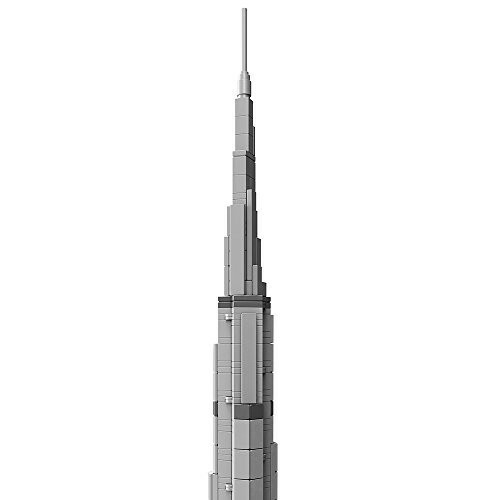 Build a LEGO brick model of Dubai's tallest skyscraper. 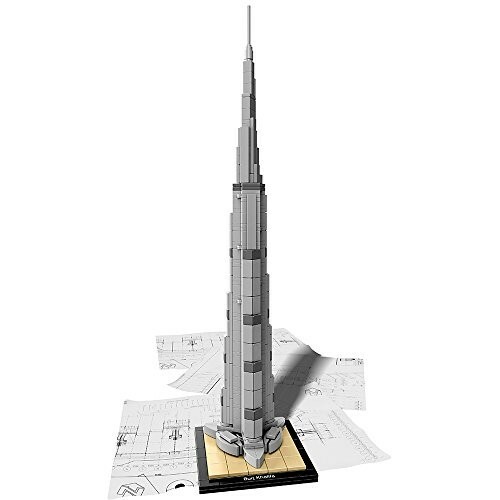 This 2016 reintroduction of the popular Burj Khalifa model stands over 15" tall, making it the tallest LEGO Architecture model to date. 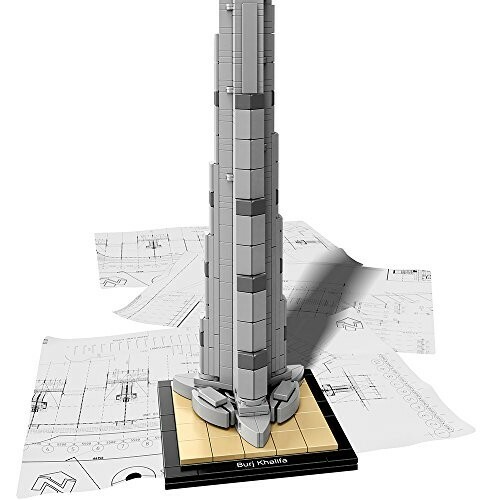 Consequently, the model has been designed with a focus on rigidity and strength-retaining its distinctive flower form when viewed from above-while delivering an interesting and rewarding building experience. 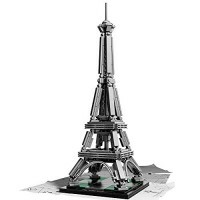 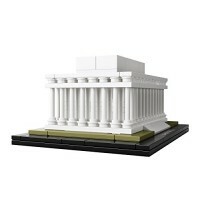 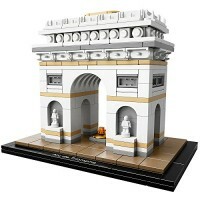 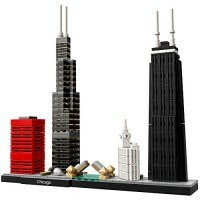 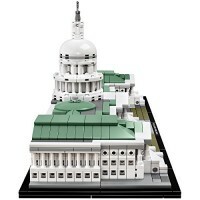 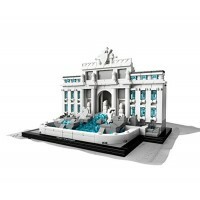 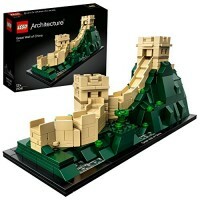 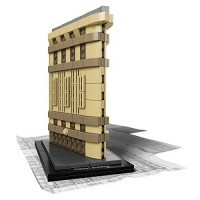 This authentic building blocks set also makes a great gift. 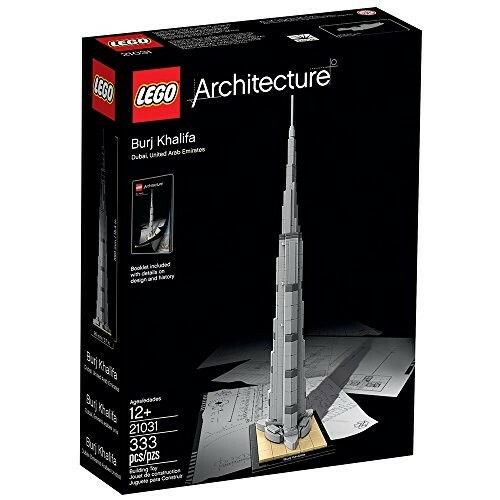 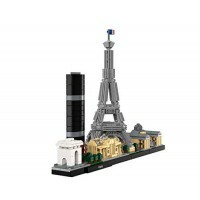 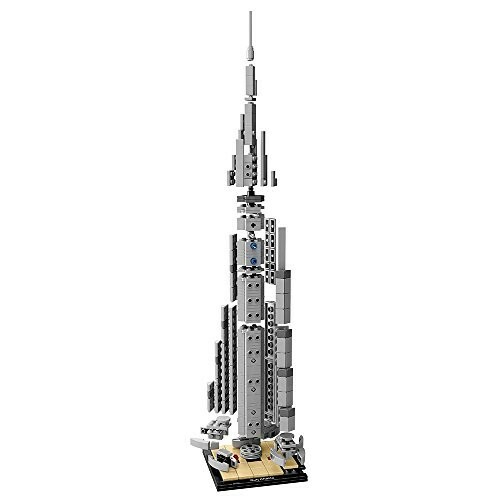 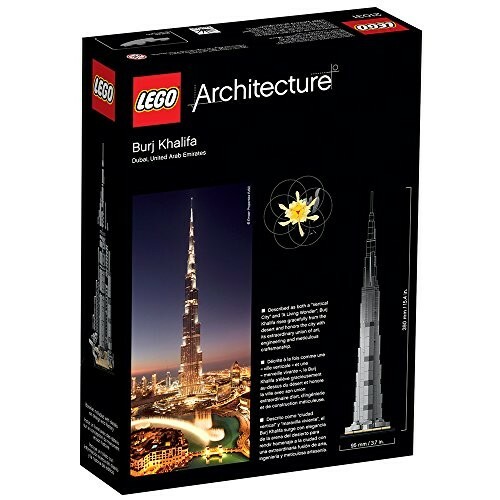 Dimensions of package 0.1032" x 0.0752" x 0.024"
Write your own review of LEGO Burj Khalifa Architecturural Building Set.